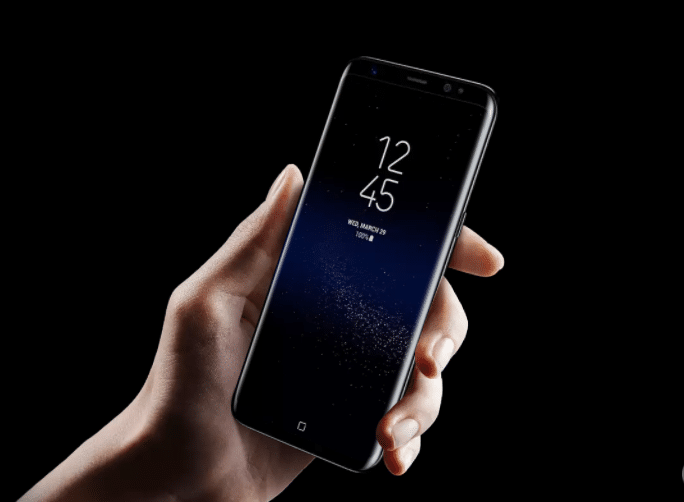 We finally have specs of Samsung’s Galaxy S8 and Galaxy S8+ officially at its Unpacked events in New York City and London. while the Galaxy S8+ will feature a 6.2-inch panel of the same resolution. Each phone also runs a Snapdragon 835 processor in the US with 4GB RAM and 64GB storage.